For the past 32 years Graphic west has supplied to over 60 countries 700 used folder box gluers mainly of the original Jagenberg Diana series. 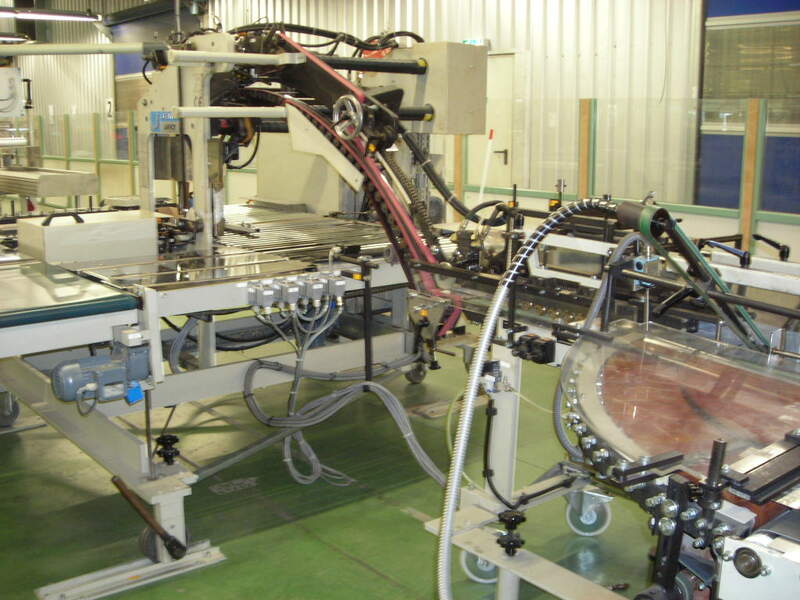 We of course do supply window patching, die cutting and tray erecting machines. Technical support and operator training has always been the key to our success. 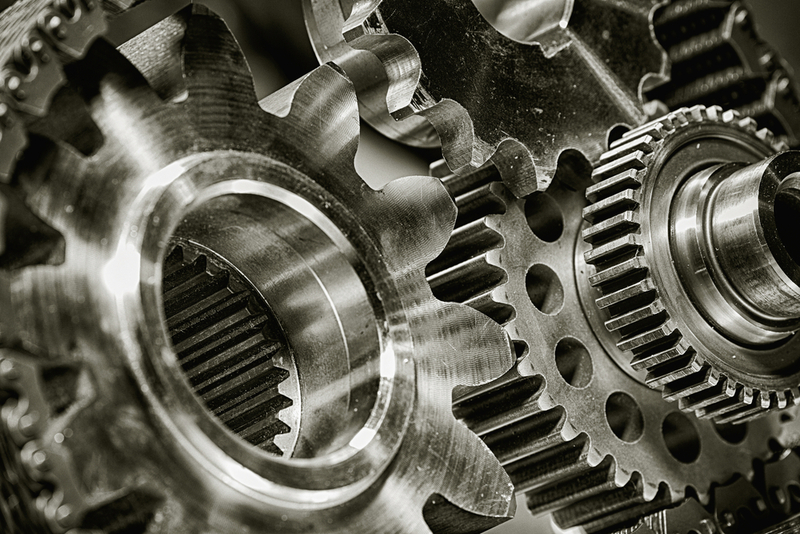 Our bespoke and modifications abilities are extensively used in the following industries. Copyright © 2019 · www.Graphicwestgroup.co.uk.